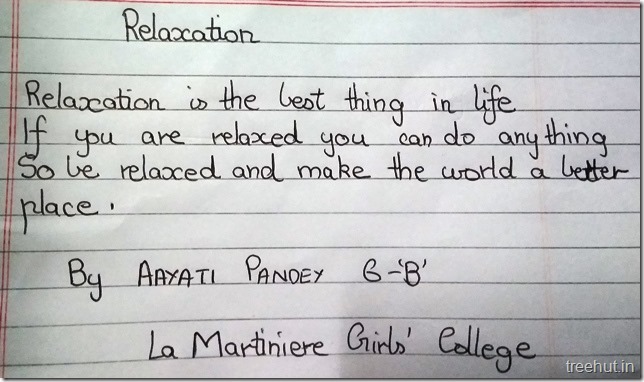 Inspiring Poems by students of Grade Six, La Martiniere Girls’ College, Lucknow. 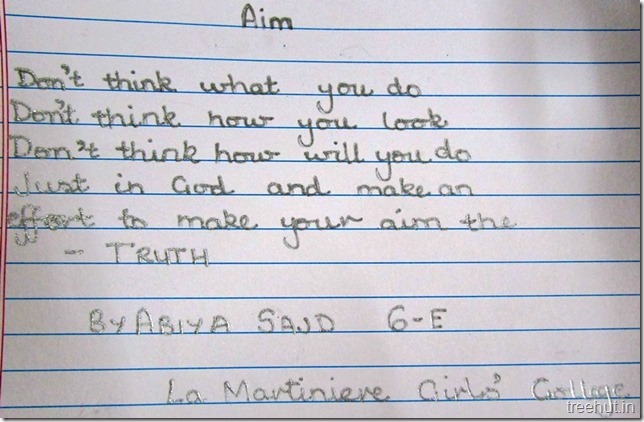 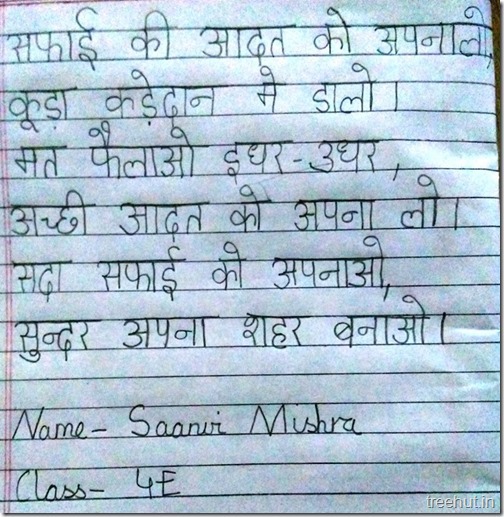 Beautifully expressed, a poem written by Abiya Sajd, Student of class 6 at La Martiniere Girls’ College, Lucknow. 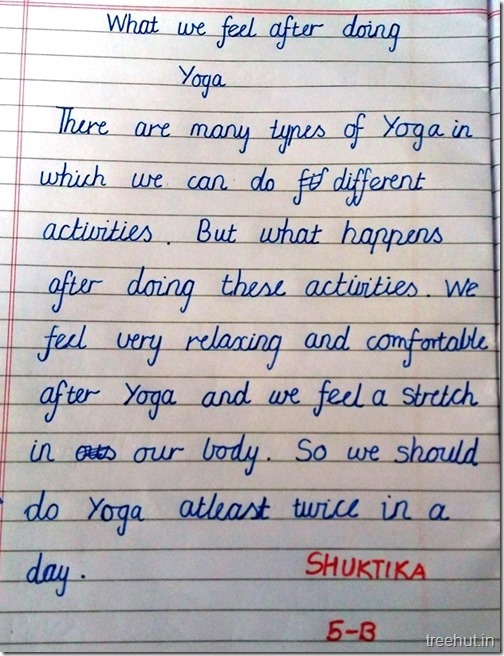 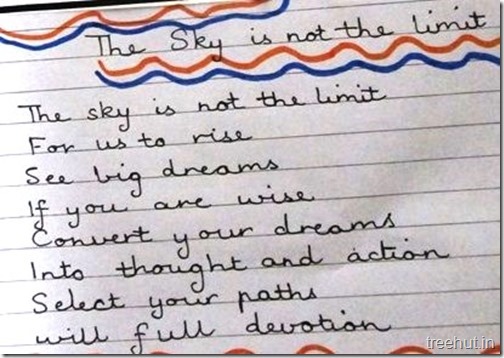 An inspirational Poem, The Sky Is Not The Limit by Yoganjana, a student of class 6 at La Martiniere Girls’ College , Lucknow.